Polarized lenses have become a popular feature for sunglasses. The glare-eliminating coating can also be added to prescription glasses. Polarized lenses offer limited protection from UV rays and are ideal for individuals who enjoy outdoor activities. At Monterey County Eye Associates, Doctors Eric Piero and Leland Rosemblum, offer polarized glasses to reduce glare. 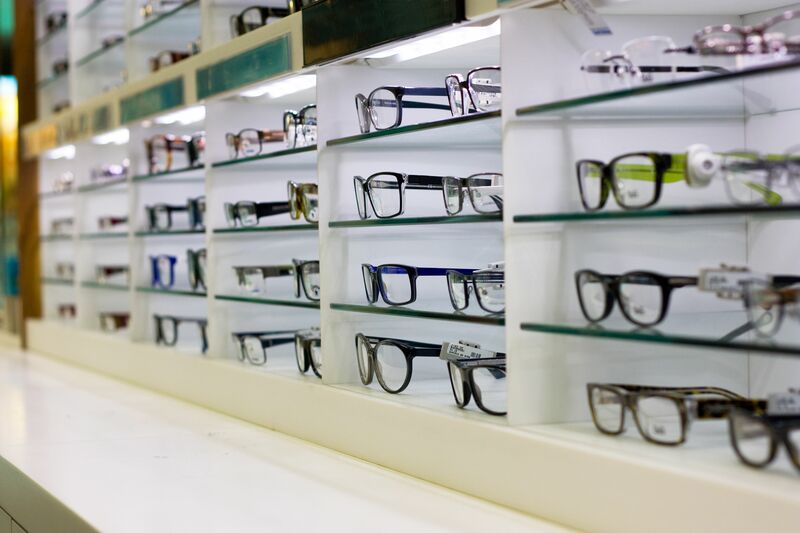 Our optical shop offers a range of options, including designer frames and special lens coatings. Contact our Monterey, CA practice to learn more about the benefits of polarized glasses. The sunlight we use to view the world is absorbed from many directions. When light is reflected on another surface, such as a lake or glass panel on a building, patients may experience a strong glare. While normal sunglasses provide protection from UV rays and can make bright days tolerable, they do not diminish glare from horizontal rays. Polarized glasses are designed with a special filter that only allows vertical light to pass through, eliminating glare. The benefits of polarized glasses may be most noticeable in situations where glare can be omnipresent, such as while boating. Why Would I Need Polarized Glasses? Sportsmen may find their vision improves when using these special lenses. Driving can become easier by preventing glare from passing windshields or oncoming light. In large cities, polarized glasses can prevent glare reflecting off light from buildings. Anyone that works or enjoy activities near water may experience the greatest benefits of polarized glasses. Progressive lenses: Progressive lenses allow for clear vision at various distances, without those annoying bifocal lines. Photochromic lenses: These lenses automatically adjust to light conditions. Anti-reflective coating: These lenses have a special coating on the front and back that eliminate reflections. Interchangeable lenses: These frames allow you to change out your lenses to suit the needs of various activities. Depending on your needs, you may opt for non-polarized lenses and polarized sunglasses. Has glare been an ongoing problem? Do I spend a lot of time outdoors? Do I spend a lot of time around water? Do I experience frequent eye strain? How important is the health of my eyes? Which lenses fit my budget? Our doctors and staff are dedicated to helping our patients achieve and maintain healthy eyes and vision. We offer a range of general eye care options (glaucoma, presbyopia, and cataracts). Whether you need to have an eye problem treated or simply wish to schedule a comprehensive eye exam, contact our office online or call us in Monterey at (831) 424-1150 to schedule a consultation with one of our respected ophthalmologists.